1000 pack Carton Natural Kraft sheets 9x12". 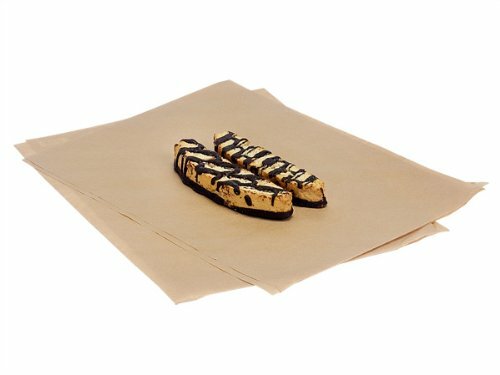 These sheets are grease resistant, unbleached natural kraft paper and a compostable alternative to waxed deli paper. Biodegradable, compostable and recyclable packaging. Great wrap or liner for food service including deli, bakery and more. Complies with FDA regulations for food packaging. Made in the USA. You will get 1000 pack in total. Bulk Carton Natural Kraft sheets 9x12".These sheets are grease resistant, unbleached natural kraft paper and a compostable alternative to waxed deli paper.Biodegradable, compostable and recyclable packaging.Great wrap or liner for food service including deli, bakery and more. Made in the USA. 1 unit, 1000 pack per unit.